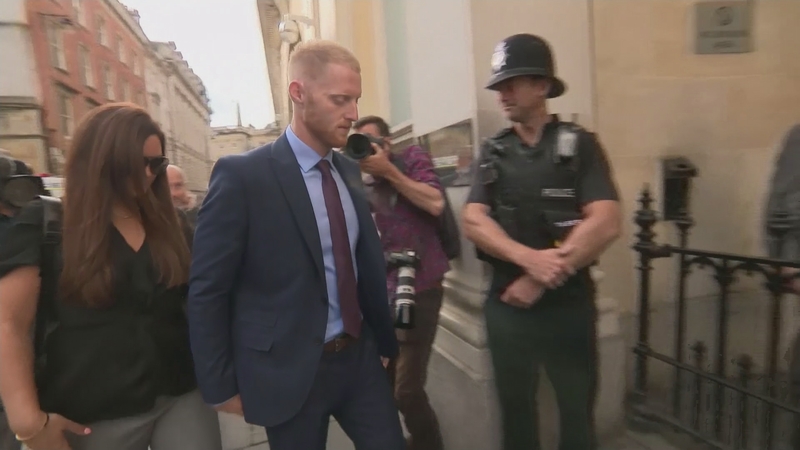 The jury at the trial of England cricketer Ben Stokes has been told that he was verbally abusive to a Bristol nightclub bouncer and mocked two gay men who were leaving the club. He then allegedly attacked two other men who are also on trial for affray. All three men deny the charges.